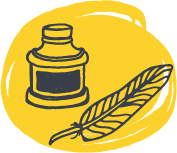 Get holistic feedback on your manuscript before attempting a revision or submitting to an agent. Whether you plan to self-publish or seek traditional publication, we can help you navigate the journey. For writers seeking help from the ground up, a blend between a big-picture critique and a line edit. For writers who need help with an ongoing project or seek to build a longterm relationship with an editor. Let us help you refine your voice, polish your language, and prepare your manuscript for publication. 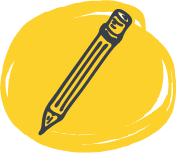 From college essay coaching to private writing tutorials, we've got your creative kid or teen covered.